From the buttery whiff of freshly baked viennoiseries to the chocolatey aroma of fresh coffee grinds in the morning, COMO Cuisine is the ideal place to head to for a date with your special one. Luxuriate in their all-new menu that features all-day comfort fare that will leave a lasting impression this Valentine’s Day. A meal for two should cost around S$50 to $60. If you and your date love duck, this would be the perfect place to have your Valentine’s Day meal! 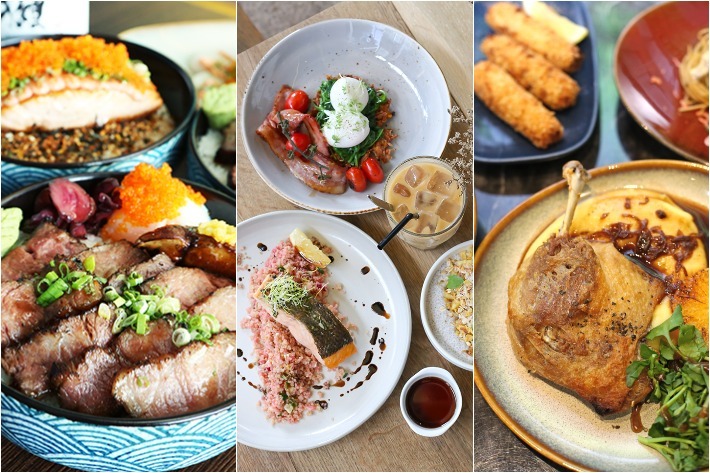 Duckland serves up a pretty impressive range of both Asian and Western-style duck dishes that will change the way you eat duck. Despite using the finest quality of Irish duck, the prices here are kept affordable so you are truly getting more bang for your buck. A hearty meal for two here should cost no more than S$50. 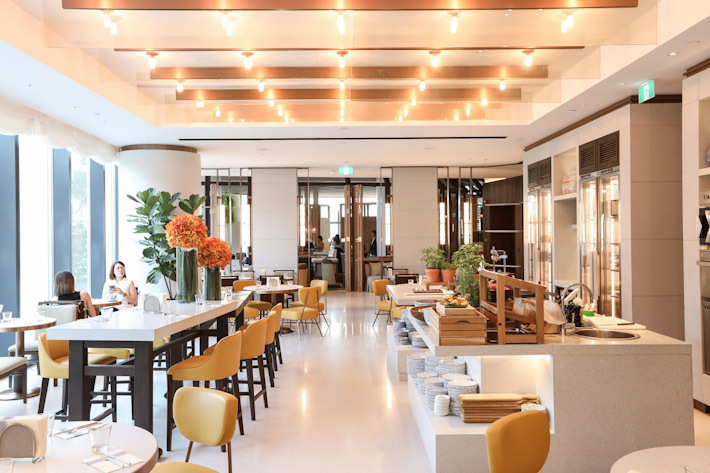 The newly opened FrapasBar by the renowned Saveur serves up delectable, authentic French fare and tapas with modern twists here and there—all while keeping prices affordable. Not only is the food here fantastic, but the ambience of the place is also really classy and cosy, creating the perfect atmosphere for a romantic dinner date with Bae. You can expect a meal for two to cost around S$30 to S$40, which is pretty decent for the food. Fresh Fruit Labs is one of our favourite places in Singapore to get an affordable meal for two. We love how the crux of their food creations revolve around fruit, which definitely is a factor that makes them stand out. 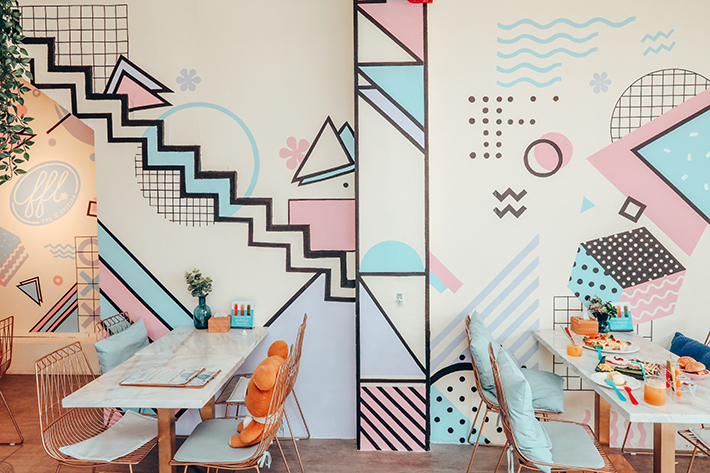 The colourful ambience of the cafe also makes it a quirky destination for you and your partner to celebrate your relationship and feel like kids again. The wallet damage here for two people should be less than S$40. 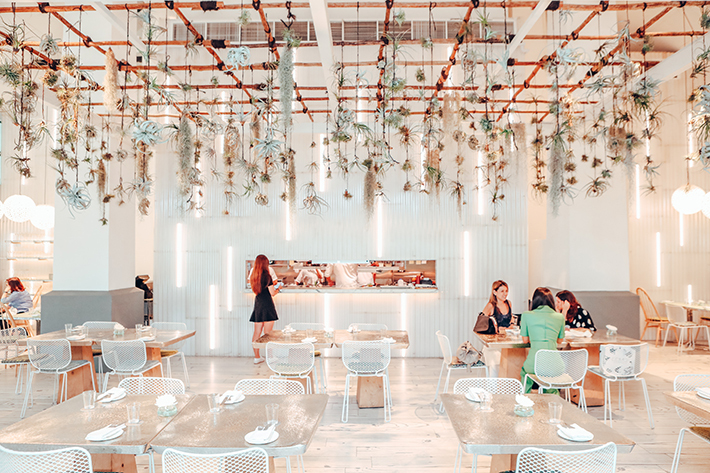 Tucked away at South Beach Avenue is Fynn’s, a beautiful, modern all-day dining cafe. Here, they serve up scrumptious Australian fare that is sure to please you and your date. 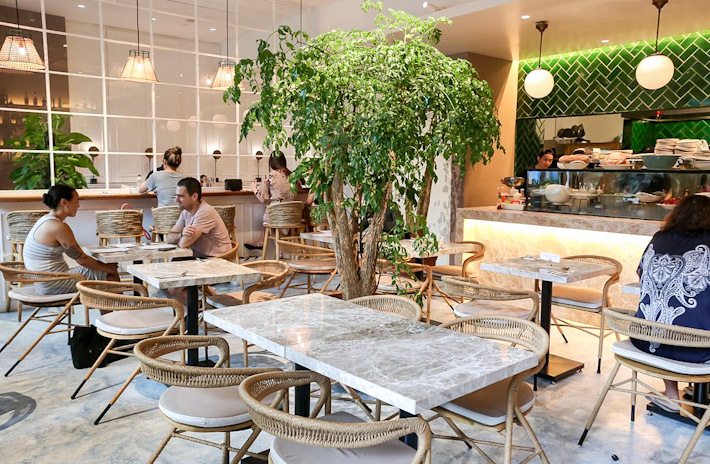 The cafes aesthetic marbled tables, rattan chairs and stylish decor also makes this the perfect setting for that quintessential Valentine’s Day photo for the gram. The cost of a meal for two people should be around S$40 to S$50. Icehaus is an all-day dining restaurant at Alley on 25 that offers cold cuts, sustainable seafood, heirloom salads and locally-inspired desserts. Guests hankering for a light yet satisfying desserts can also opt for Icehaus’ famous desserts that beautifully encompass the elements of local street sweets but with a modern approach. If Bae is hankering for some Italian food, then the one place that you both should go to is La Nonna. La Nonna serves up authentic, mid-priced Italian food that will leave you both with full, happy bellies. The portions are also incredibly large so it’s great for couples who have larger appetites. Despite the generous portions, the prices here are still kept affordable. The bill for two can be less than $60, which is really decent for authentic Italian fare. The Bettership is a sashimi-centric eatery that serves up boats of fresh restaurant-quality sashimi as well as stellar bowls of donburi. Their open kitchen concept also allows you to watch the chefs prepare your food right in front of you, which definitely adds an interesting touch to the meal. For less than S$40 for the both of you, you can get restaurant-grade Japanese fare that will leave you and your partner with happy, satisfied bellies. The marmalade pantry takes pride in serving up modern comfort food at affordable prices. We are also in love with the decor of the place; chic, minimalistic and tasteful, this place will wow you and your date in terms of both food and ambience. A meal for two here should cost less than S$45. For some mind-blowing wagyu beef bowls that will leave you and your partner craving for more, Waa Cow is the place to go. 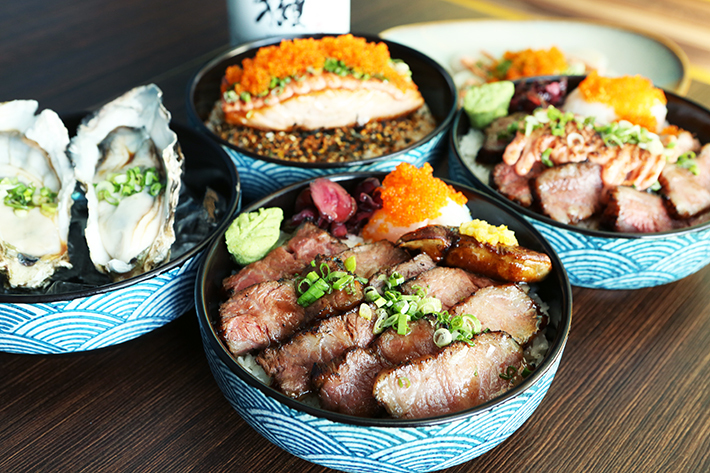 Here, you can get some life-changing value-for-money bowls of flame-torched wagyu donburi. You’ll find yourselves coming back here again even after Valentine’s Day is over! Each bowl of this quality goodness costs less than S$25 each and for such premium cuts of meat, it really is a very good deal.